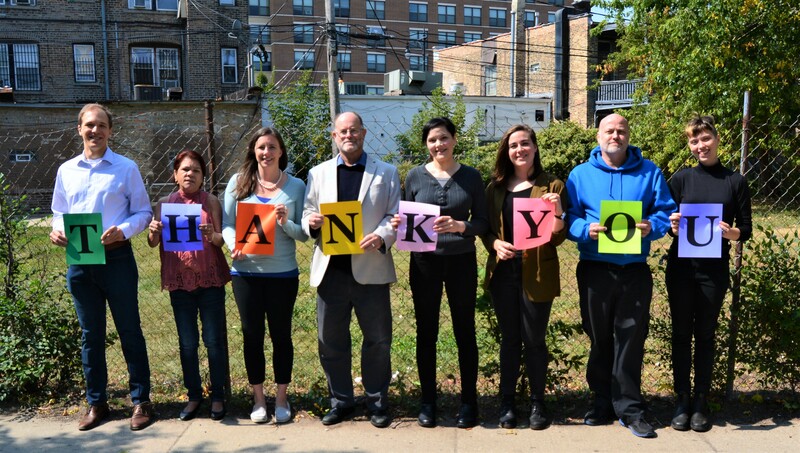 Your gift will support tenants, prisoners, and people with disabilities! Postage for letters to 15 prisoners. Three letters to unfair landlords. One visit to Stateville prison. Two sets of medical records. One visit to Logan prison. For over 35 years, UPLC has worked on behalf of prisoners, tenants, and people with disabilities. Your donation will help ensure that families can stay in their homes, individuals receive their Social Security money and prisoners are assured their basic human rights. Brian Nelson’s presentation as part of a mental health panel at the Unitarian Church of Evanston on Saturday, March 16, 2019 inspired me to give. I'm donating in memory of Dawn Mortimer, pastor of Jesus People USA who insisted prisoners and prisons remain central ministry / justice issues. Everyone deserves quality legal representation.